MediaTek MTK Kernel Source Code Leaked! Download it from HERE! MediaTek's full source code has been leaked! Yeah! now you guys can also build Android Kit Kat and other OS for your MediaTek devices. Kernel Source code is used to compile a new Kernel from Linux. MediaTek is closed source, but somehow the source code of MediaTek got leaked and it got spread in just some hours of leaks and developers have started compiling new kernels with special features. Some vendors like Micromax, XOLO, Karbonn etc. use MediaTek chipsets in their devices for making them affordable for the users and for making them faster. But the main problem was, that MediaTek didn't share their source code with the users so we was not able to compile new kernels with some features, but now it is leaked so you can expect Ice Cream Sandwich, Jelly Bean, Kit Kat update for your devices. 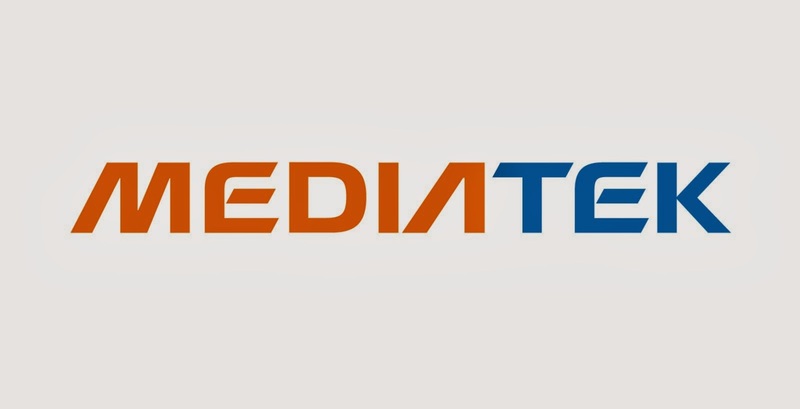 But the source code is just leaked for some mediatek chipsets which are popular currently, means old ones actually, no new chipset has been leaked from MediaTek. Found your chipset in the list? If yes then you are lucky, even I am lucky! I found my chipset that is MediaTek MT6589, I also have MT6572 device, but unfortunately I didn't found the kernel source their in the folder of kernels. 3. Now click on Quickconnect or whatever the thing display on your client. Having problem in connecting? Here are the details of the FTP. Be fast because we heard news that Blue Kernels are deleting their kernels from their own servers, we don't know that the news is fake or real, but we said what we heard. After downloading the kernels, you can upload it to your favourite website which provides resuming support and can share with us. We will display links of the kernels in our blog. Stock Kernel Source for Amour: Click HERE. Stock Kernel Source for Life One: Click HERE. Stock Kernel Source for Life One M: Click HERE. Stock Kernel Source for Life One X: Click HERE. Stock Kernel Source for Life Play S: Click HERE. Stock Kernel Source for Life View: Click HERE. Stock Kernel Source for Studio 5.3 II: Click HERE. Stock Kernel Source for Studio 5.3 S: Click HERE. #Edit: Thanks a lot to nitrobg@xda for all the download links we have here.! Wrong port, I think. 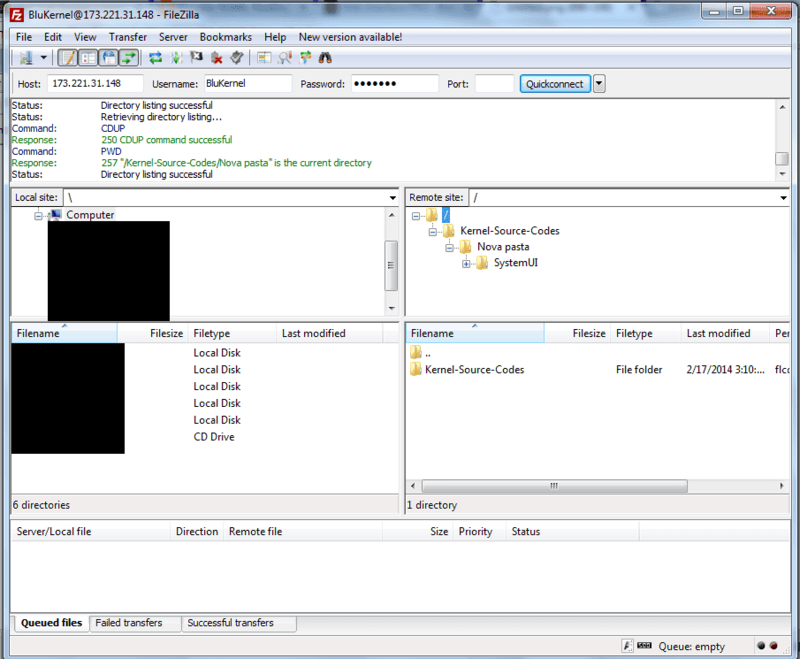 The Kernel Source FTP is working with everyone. its just the kernel source not the complete source code............ im having this file............. just 1.2mb. I don't know but we have successfully compiled a kernel for a XOLO device, so this means it is full! Maybe that one is having some issues.. It means service not available. I tried and many people also tried that and even compiled kernel so that's problem is for you only or they closed their FTP. So our device have no hope of a custom kernel? Unable to join me. It works to someone else? Please can someone upload source for mt6582 and give me a download link? Please give me somebody link for source mt6582. even you have MediaTek and Manufacturer partner kernel source code, it doesn't mean you can build ROM easily. Mediatek source code is messy, unstandard, need a lot of patch. NO, it is not that tough. I think you are not experieced in this buddy. How can i make rom from this source? You have custom kernel for memo pad hd7? Download directly from the links given. Can you upload a source code for Micromax A290 Knight Cameo. It runs with a MT6592m chipset. I cannot connect to the ftp server.